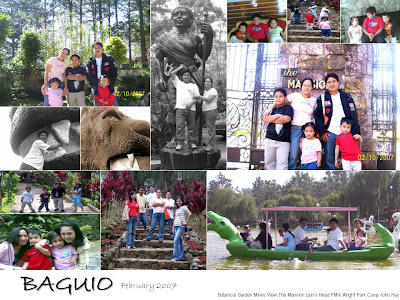 The Great Baguio Adventure | To Be, To Be. Tutubi. For great memories of Baguio, hope you bought youself a copy of the glossy Baguio City Yearbook magazine... available at National Bookstore outlets(exept Batangas).